As one of the oldest civilizations, India has a rich and diverse tradition of artistic expression. 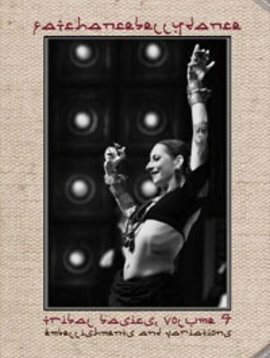 In terms of movement, it has eight exquisite classical dance forms as well as numerous other ancient and modern dance traditions. 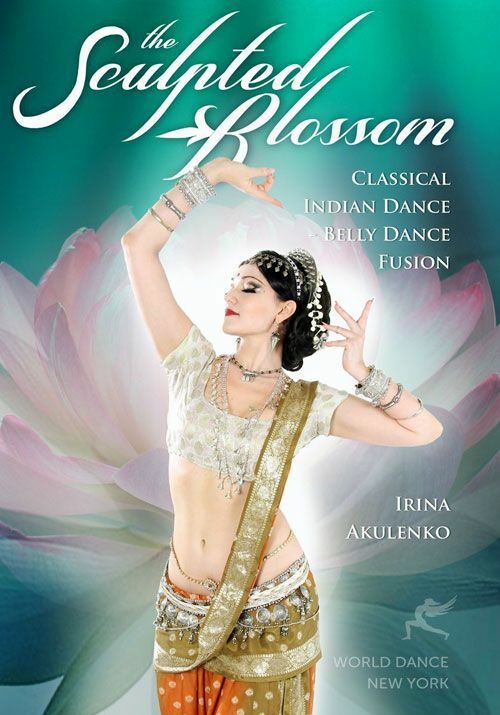 Inspired by that timeless beauty, Irina Akulenko - a New York City-based star belly dancer - has created The Sculpted Blossom: a program that explores points of possible connection between belly dance and elements of classical Indian dance. The Sculpted Blossom requires focus and self discipline. It is not designed to be a ‘follow-along’ program. Instead, Irina welcomes you to work on each combination at your own pace. This program will truly involve your whole body, from head to toe, challenge your focus, balance, and strength, as well as your ability to layer movements and carefully control the position of your eyes, fingers, arms, feet and, of course, your hips.